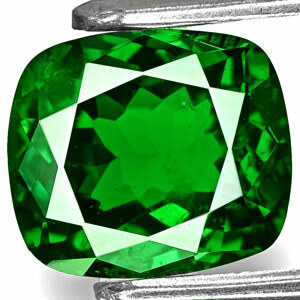 Presenting an exclusive new collection of rare Trapiche Emeralds from the town of Muzo in Colombia. 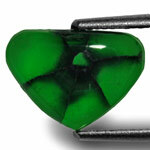 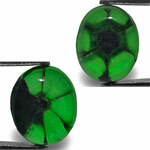 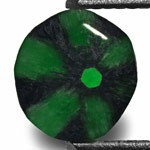 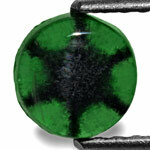 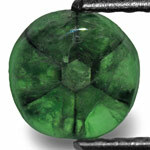 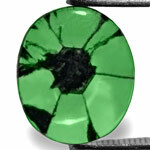 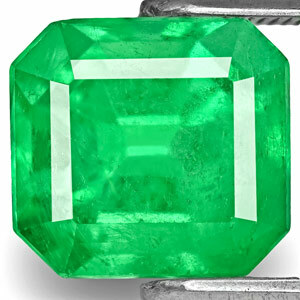 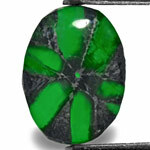 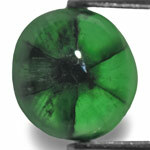 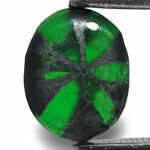 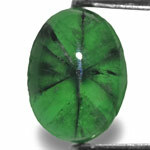 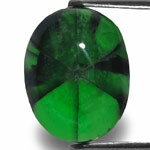 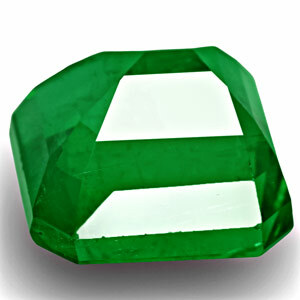 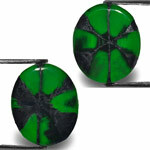 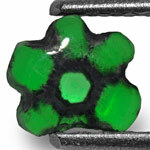 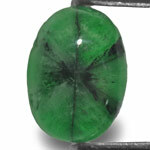 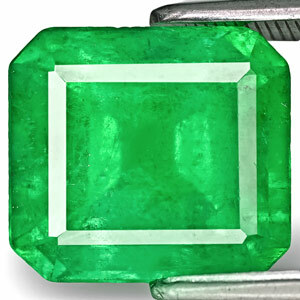 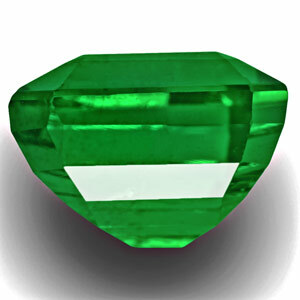 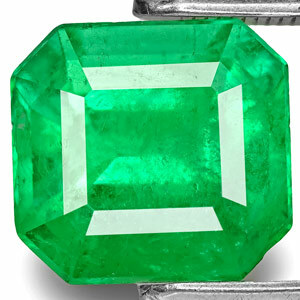 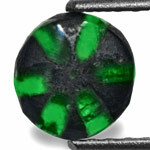 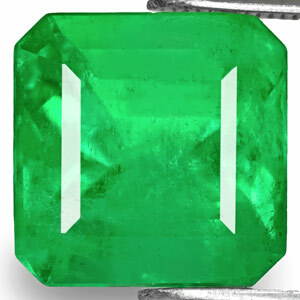 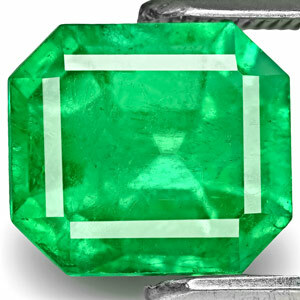 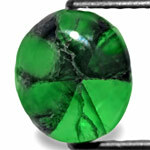 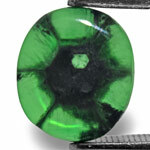 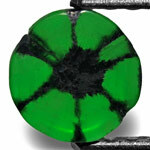 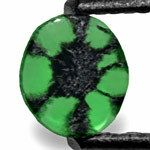 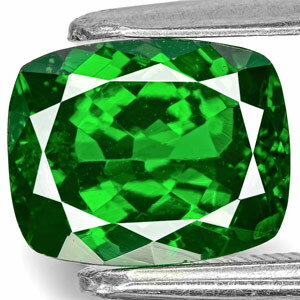 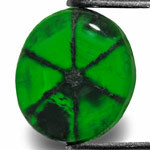 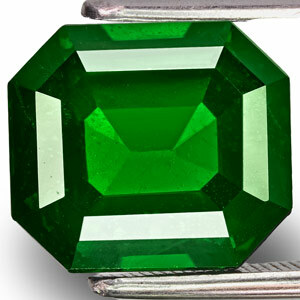 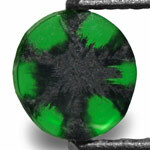 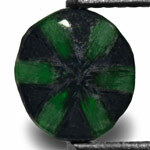 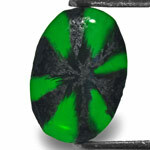 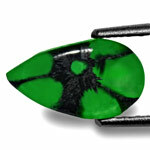 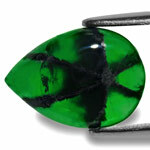 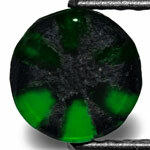 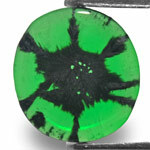 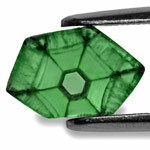 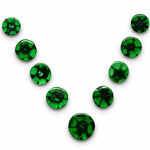 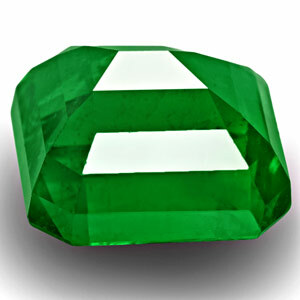 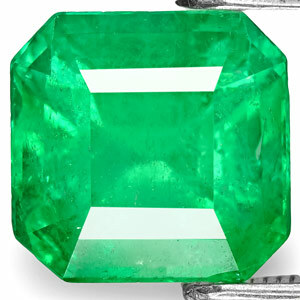 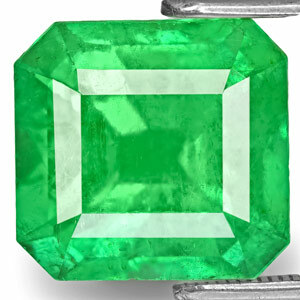 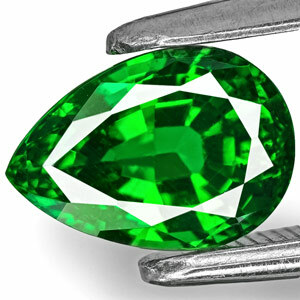 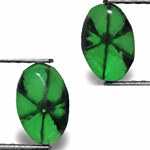 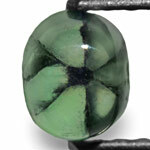 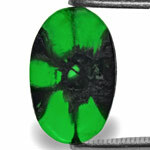 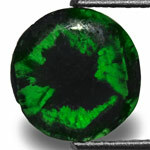 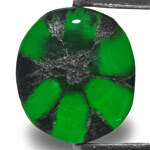 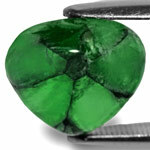 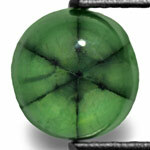 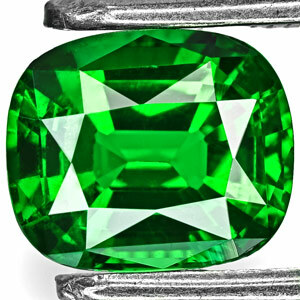 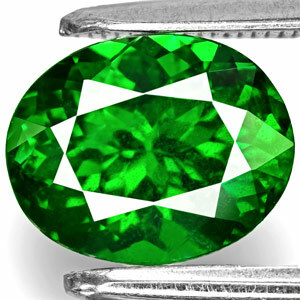 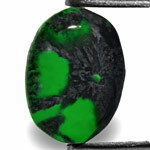 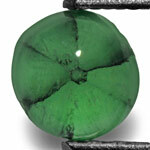 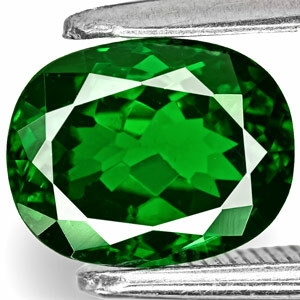 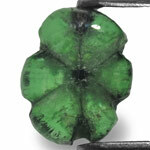 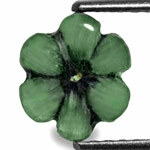 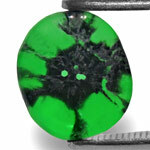 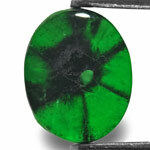 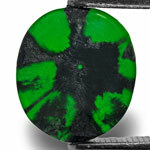 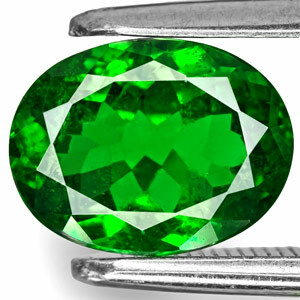 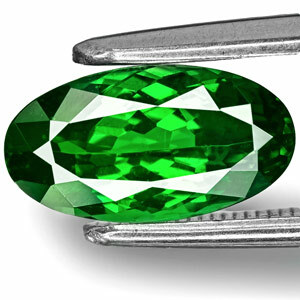 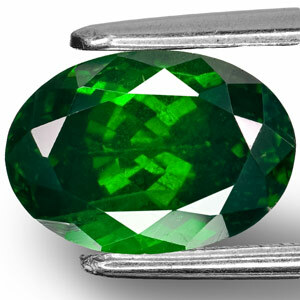 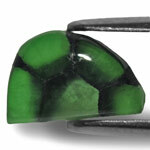 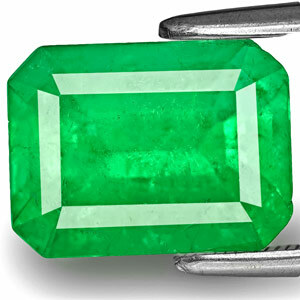 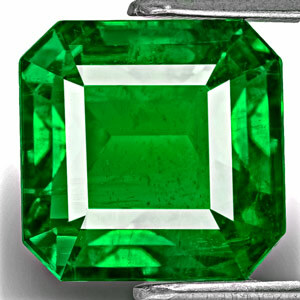 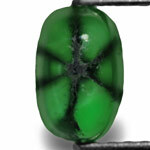 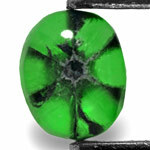 attractive overall appearance… everything that is desired in an emerald! 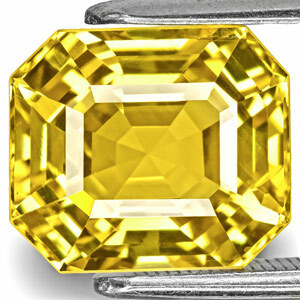 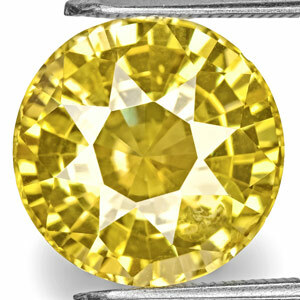 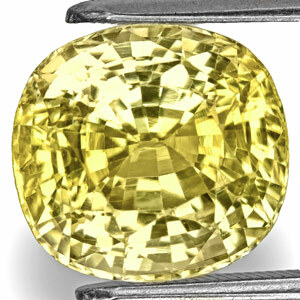 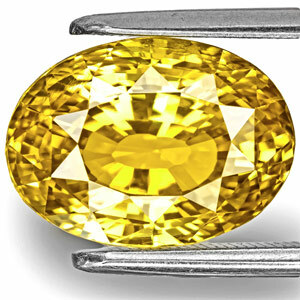 This week we present an stunning collection of four new 7-ct+ unheated yellow sapphires from Sri Lanka. 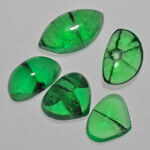 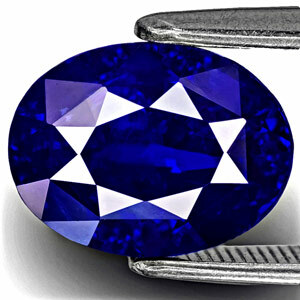 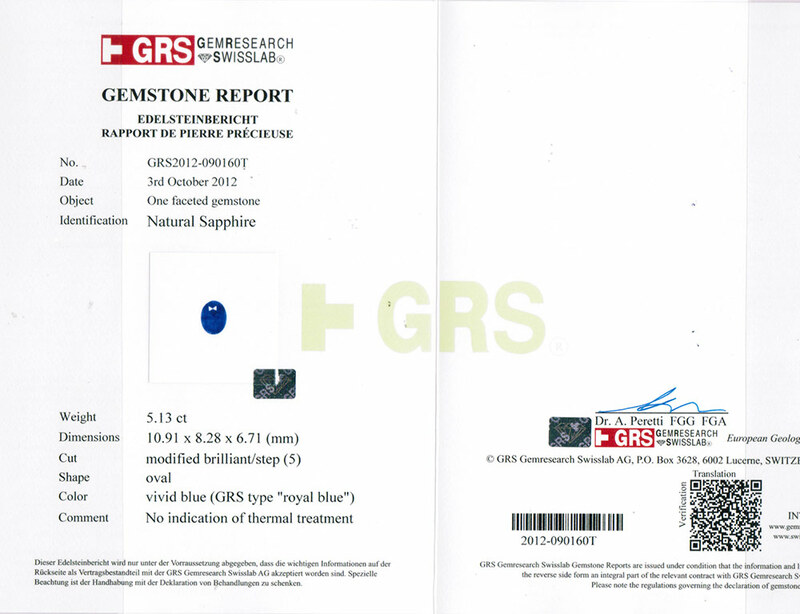 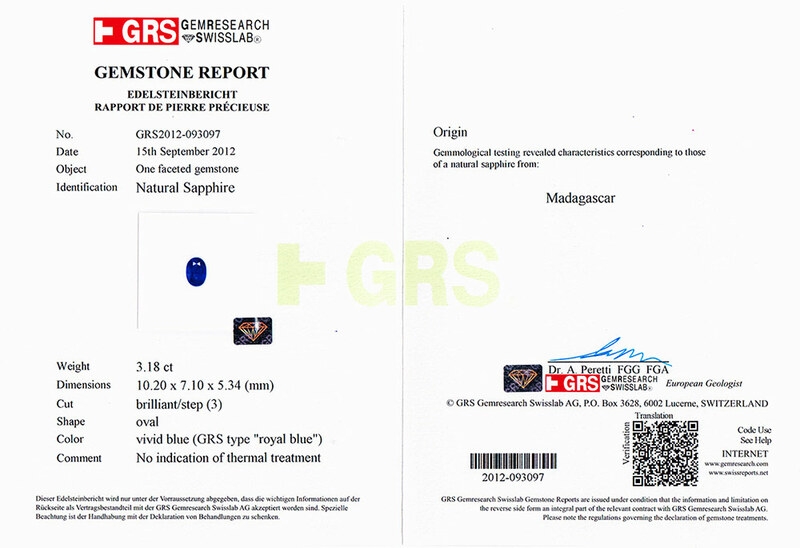 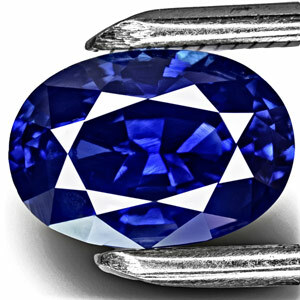 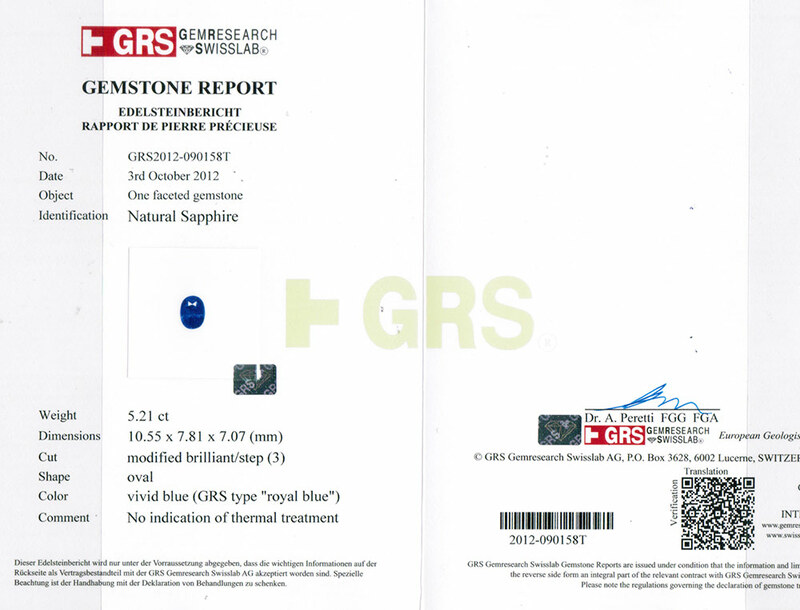 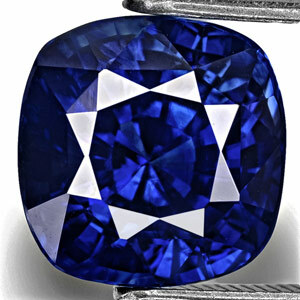 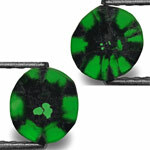 These stones are eye-clean, very well cut and display excellent sparkle. 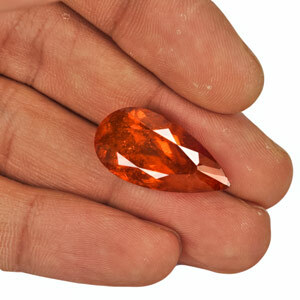 Listed below are three new stunning red beauties from the Winza mines in Dodoma Province, Tanzania. 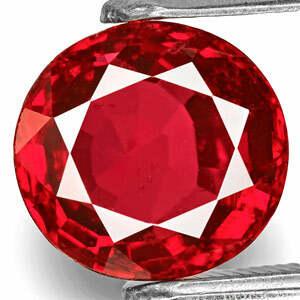 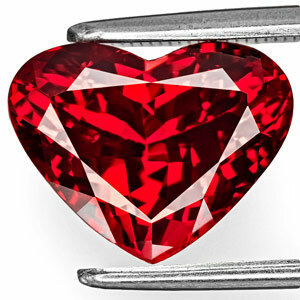 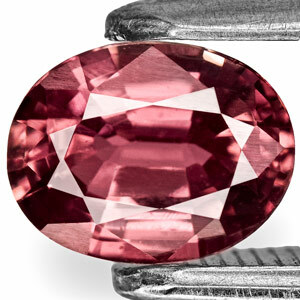 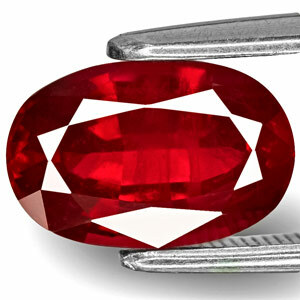 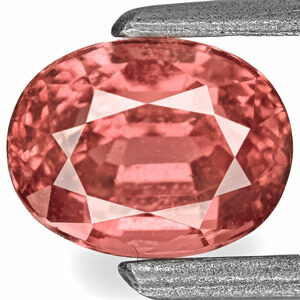 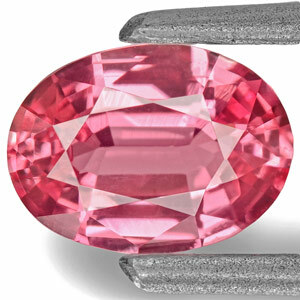 These rubies have highly desirable hues of pigeon blood red along with eye-clean (or better) clarity. 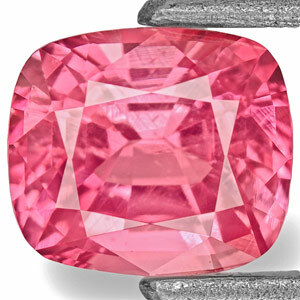 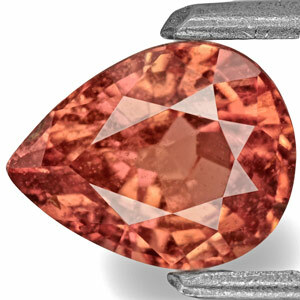 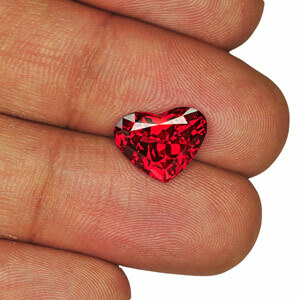 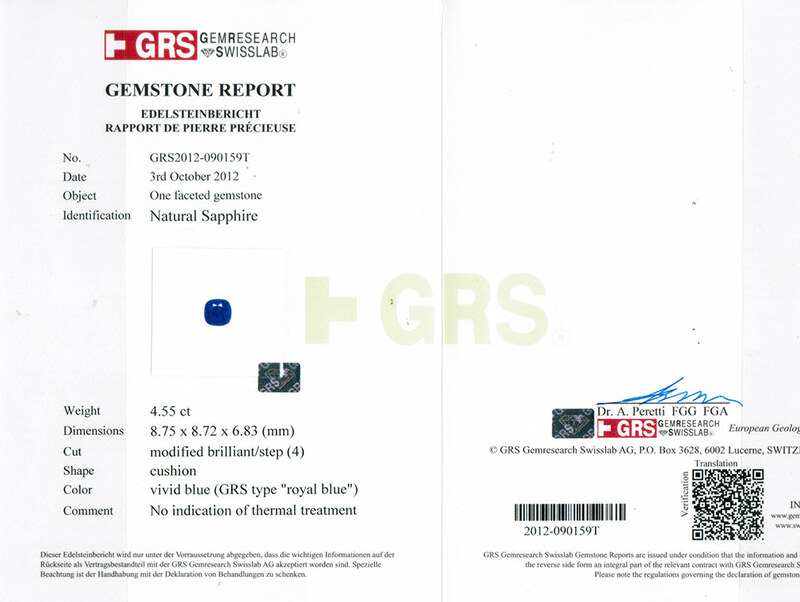 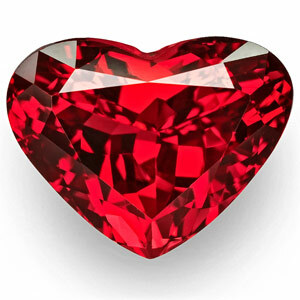 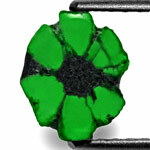 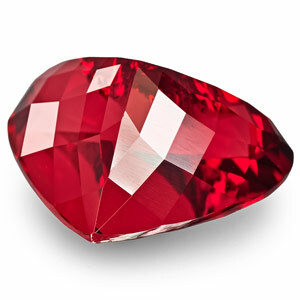 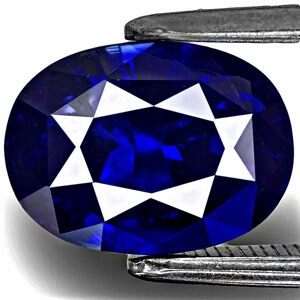 Discovered in the beginning of 2008, and after constant mining for over 4 years, these mines have neared exhaustion and are now yielding very few gem-quality rubies. 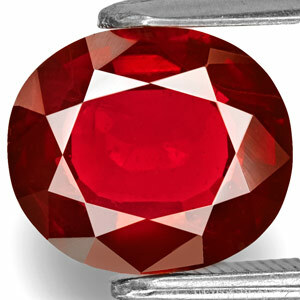 from vivid neon pink to highly sought-after pigeon blood red. 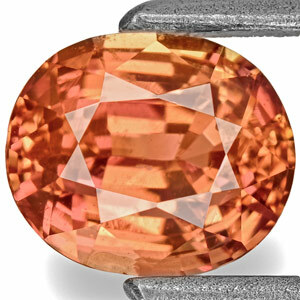 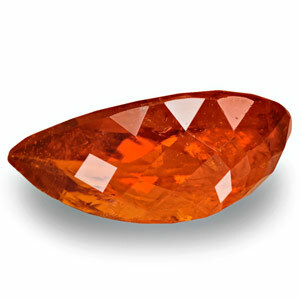 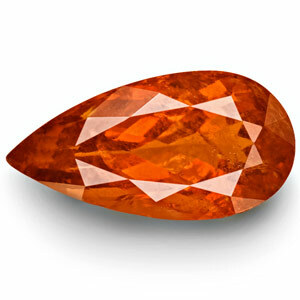 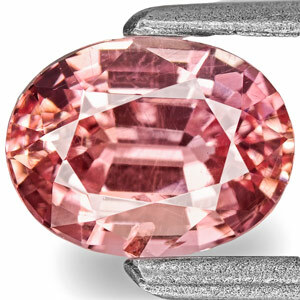 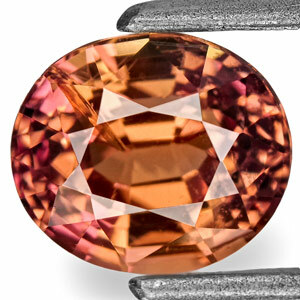 This beauty displays a stunning pigeon blood red color with a hint of orange . 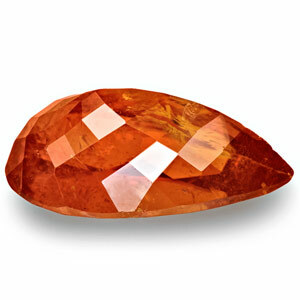 hence giving the stone exceptional scintillation. 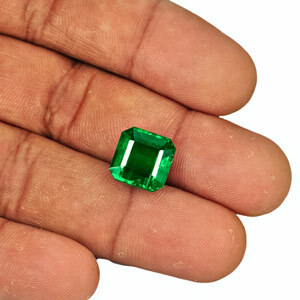 Bringing you an exclusive collection of eight top grade Colombian emeralds in 3-carat+ sizes. 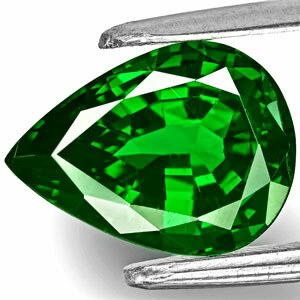 All these emeralds are full of life – the perfect blend of bright shades of green, exceptional clarity and superior sparkle.